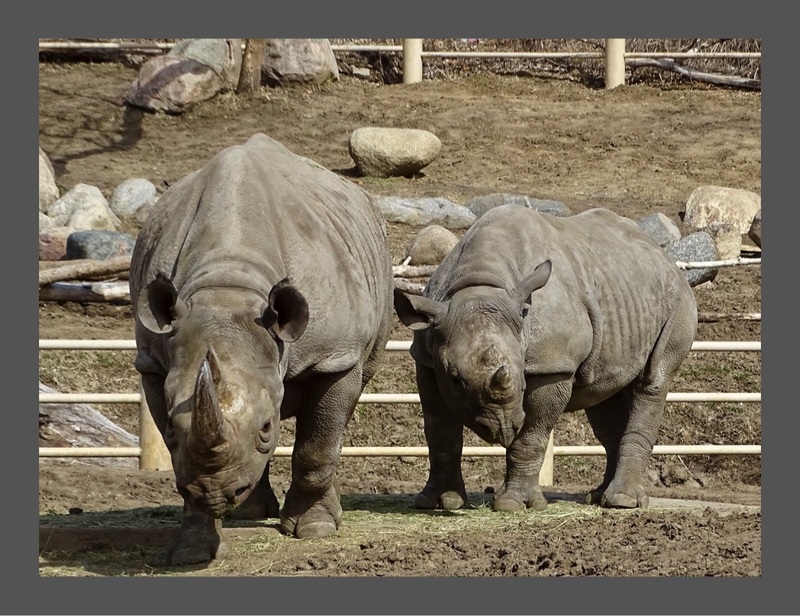 Left: I first met baby Tumani on October 11, 2016. 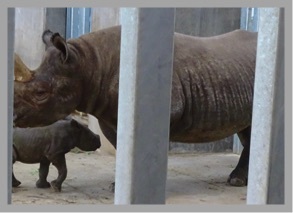 It was the very first day she introduced herself to the public at Blank Park Zoo. Above: I have monitored her progress several times since then and here is what she looks like now (March 14, 2018). It has been fun watching her growing up--and today was no exception. She is soon going to be as big as her mother, Ayana. I am continuing to call her a baby because she still follows her mama around and mimics every move. I think she wants to be well prepared for her adult life when she is on her own. Now tell me--is she a BIG BABY or is she just a good kid?